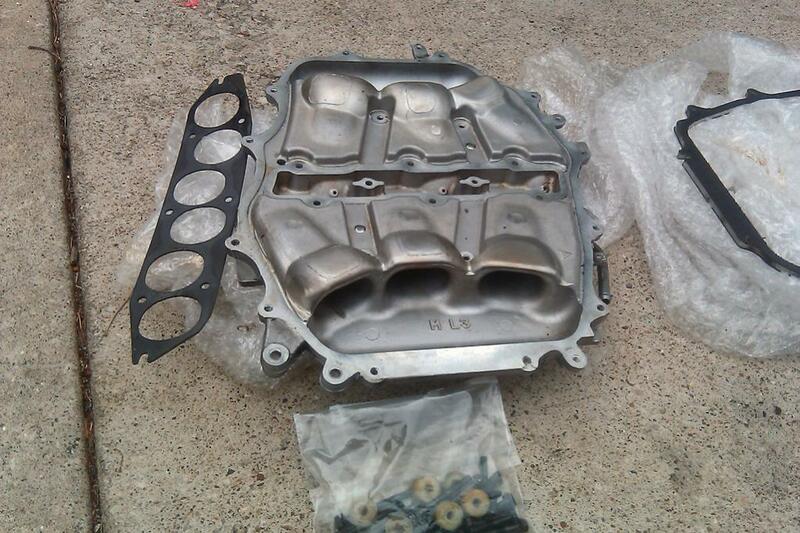 Next I installed MotorDyne Engineering’s 5/16’’ plenum spacer kit and MREV2 lower intake manifold. The MREV2 is based on a non-RevUp manifold that has had an airflow restriction removed, while the plenum spacer simply increases the manifold’s volume. Again, installation was very simple, and MotorDyne supplies very detailed instructions so you really can’t get it wrong. This combo of MotorDyne intake manifold upgrades proved to be very effective, increasing peak power by 10whp and 13.7wtq. But what really stands out on this graph is the huge jump in mid-range torque in the 3,500 to 6,000 RPM, with gains over 20-wtq in places. This really delivered a huge improvement in throttle response and acceleration on the street and at the track. 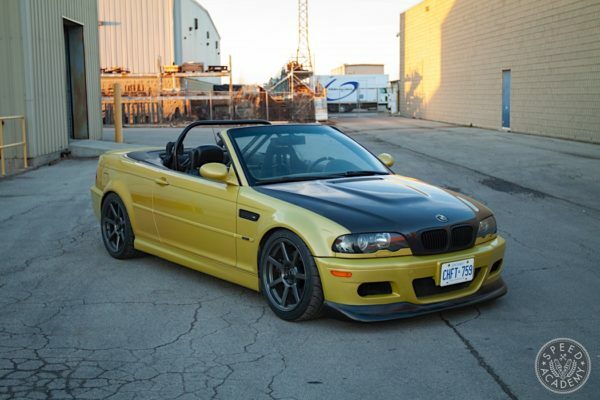 I would argue these two mods are your best bang for the buck in VQ tuning if you’re staying NA like I did. The Stillen HFCs I was supplied with were prototype units so not very pretty (and thus I didn’t take any pics of them), but they were very effective on the dyno, as you’ll see below. Next I decided to change out the OEM headers for Stillen’s ceramic-coated headers, along with Stillen high-flower catalytic converters. 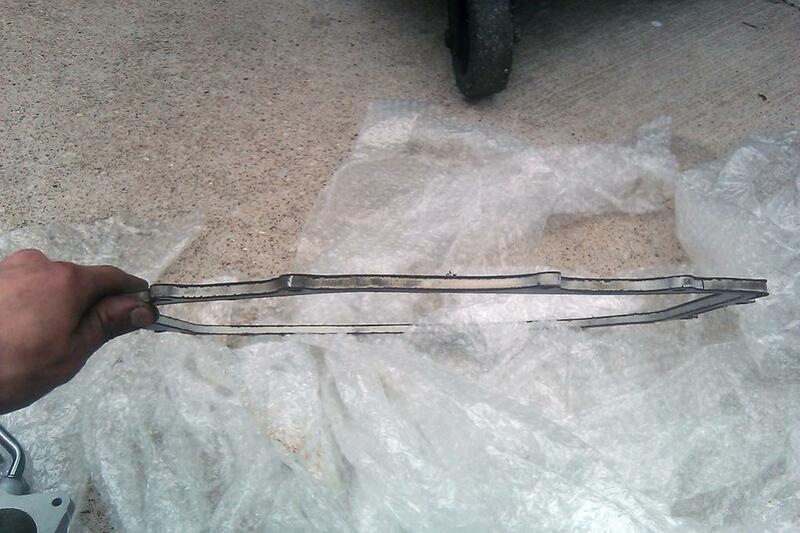 Be warned, though, that changing the headers on a G or Z is a bit of a nightmare. There’s so little space between the frame rails and the headers that getting at the nuts that hold the headers to the block is pure torture. 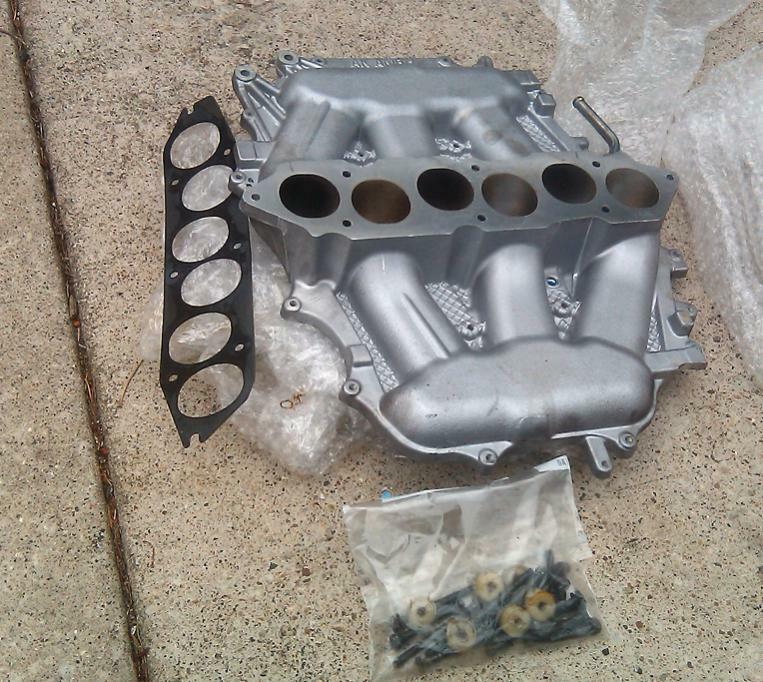 I think it took us (meaning Sasha from OnPoint and I) a good 4 or 5 hours to swap the headers. 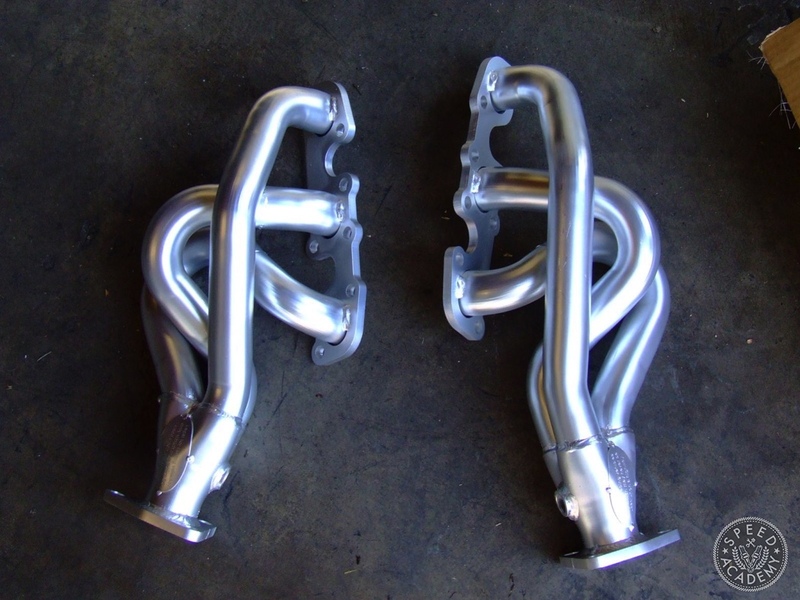 The HFCs are a piece of cake by comparison, simply replacing the OEM cats that sit between the headers and cat-back exhaust. 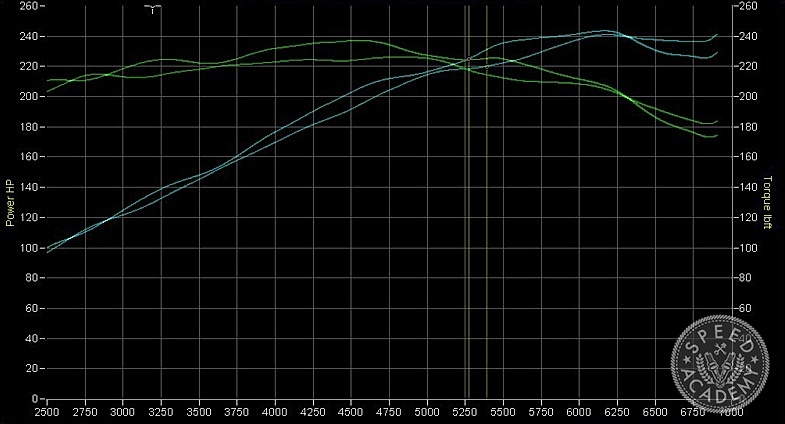 As you can see from the dyno graphs, the headers (top graph) really improved high RPM power thanks to its equal-length primaries and merge collector, but as a trade-off we did lose some mid-range torque. 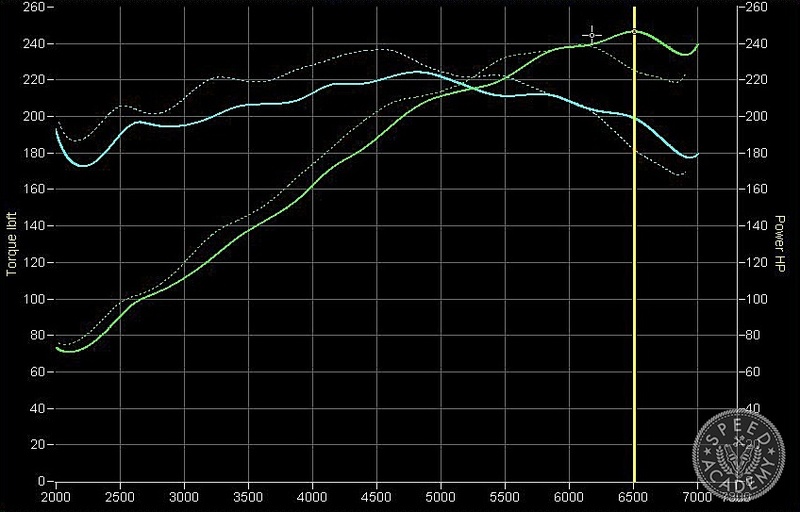 The Stillen HFCs (bottom graph) also gave the upper rev range a boost, making the last 2500 RPM extremely useful around the race track, while recovering most of the torque lost by the headers. Together these mods provided a 18.6-whp gain while losing 1.7-wtq, but I think you’ll agree that for track purposes gaining that much top end is more than worth losing a tiny bit of torque for. In the end, the power gains from this combination of intake and exhaust upgrades is really quite impressive. 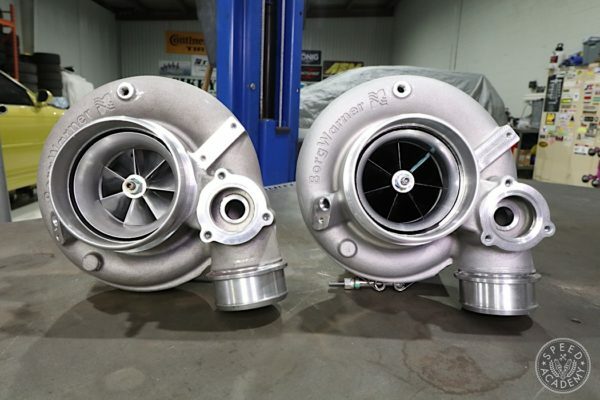 Total horsepower on the dyno increased by almost 43-whp and torque by just over 23 lb-ft. This certainly delivered much improved throttle response and acceleration in every gear and across the entire powerband, making it a lot more fun to rip around on the street. 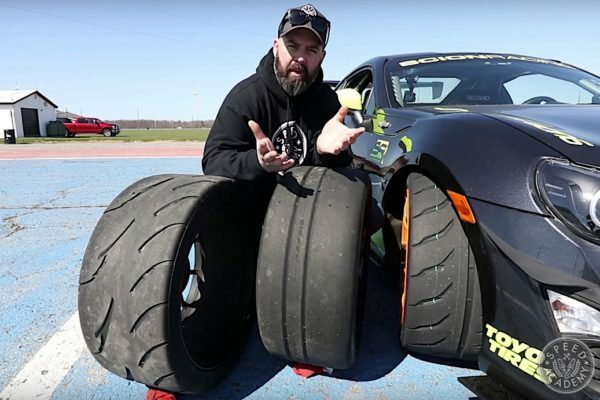 But how did it impact on lap times around Toronto Motorsports Park? Not as much as you’d think, with lap times dropping to 1:28.142-seconds, a full second a lap quicker than stock. Which just goes to show, it isn’t easy going faster on power alone. 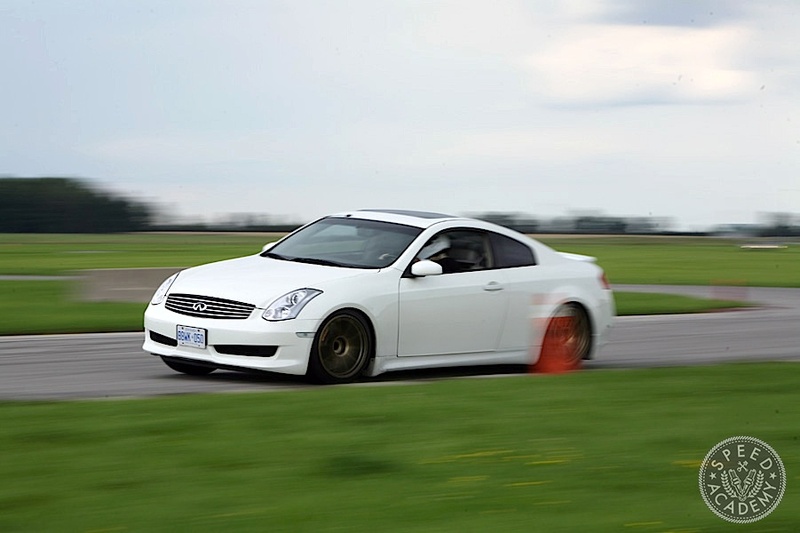 For lap times to really drop, the G35 needs some wider wheels, stickier tires, brakes that can take the heat, and a suspension designed to better control its considerable mass. How To Bolt On Over 40 Wheel Horsepower"
Check engine light come on when you swapped the header? Nope, never had a single check engine light issue with any of the mods on the G35. Did you have to tune your car at all? Yes, the car was tuned. And without tune does the mods have any +hp? What tune did you do and is this the non-Revup engine? 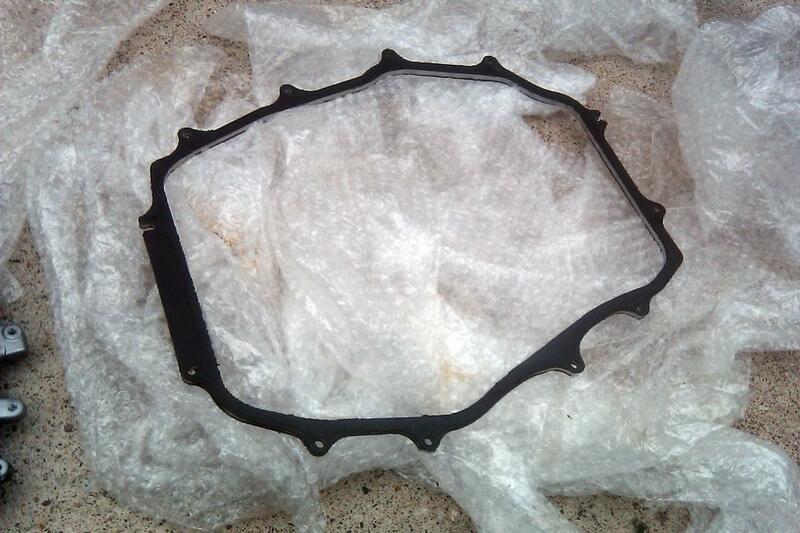 you mentioned using nonl-Revup plenum I have the none revup and want to find a place to do tune. Jerzyiroc no sir, never had any CEL issues with the headers. JosePerez9 nope, stock tune. We always intended to do some tuning but never got around to it. Could you send me a link where you found the catalytic converter, or does the full exhaust system off of the stillen website come with the Cat. Thanks! Schmidtty I got the cats separately from Stillen (they were prototype pieces at the time), but I’m sure you should be able to order the Stillen system complete with cats now. DavidPratte one last question, i really like the noise the Godspeed Catback exhaust makes. do you know/have an opinion on it? Schmidtty sorry, I’ve never tried or heard the Godspeed catback on a G35. UrielYairHernandez the RevUp came in the ’05 to ’07 G35 coupe 6MT, so if your car is an ’04 you have the non-RevUp 280-hp engine. How much did each mod cost? You say these are affordable,but that’s a relative term. tamaz0125 if you follow the links in the story they’ll take you to the manufacturer pages with pricing. Cost is certainly relative, but for non eBay parts that are designed, tested and built in America, I consider these parts very good value. The Japanese equivalents tend to be a fair bit more expensive. You said you car came stock with 220 hp. That seems low for the g35. My 05 is suppose to be stock with 290 or so. Why the big difference? 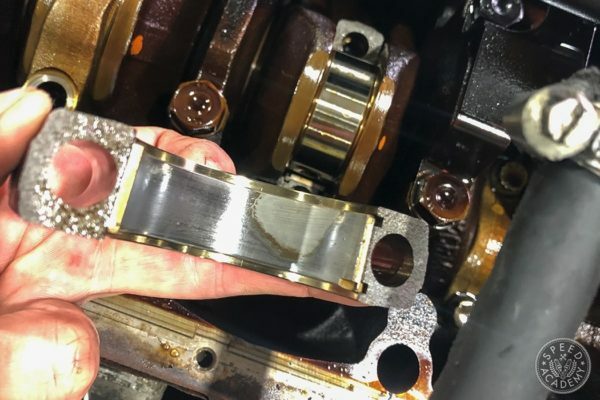 He stated wheel horsepower, meaning 80 percent of bhp… that is why it is lower, because on average you lose 20 percent from the crank to the wheels.